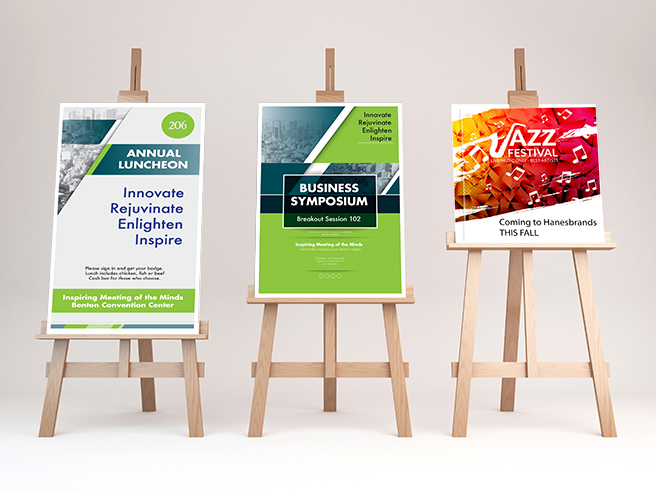 Our Foam Board posters are a high-resolution digital print mounted to 3/16 Ultraboard. 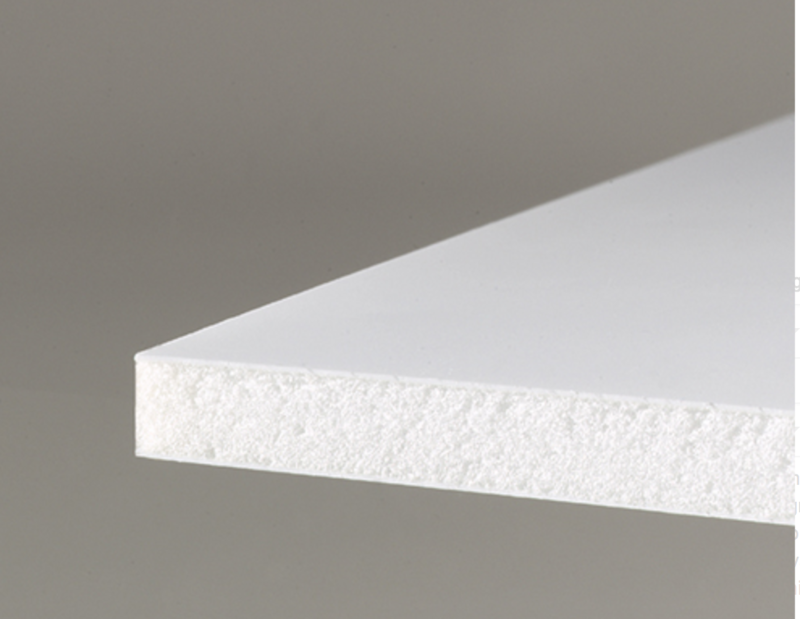 Ultraboard consists of a polystyrene foam core board between two rigid sheets of polystyrene. A more substantial version of foamcore. Great for posters that will be displayed on an easel.